?? Our lucky competition winner has been randomly chosen! ?? 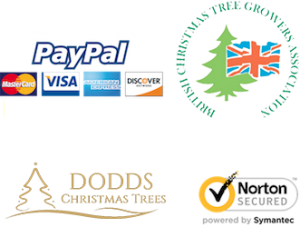 #Congratulations Beverley Rockett – you have won a beautiful premium grade non needle drop Nordmann Fir Christmas Tree delivered to your home on a day of your choice! Please check your “Other” inbox in a few minutes for further information. Dodds Christmas Trees Leeds ? ?